How are you teaching your daughter to Dream Big, Princess? 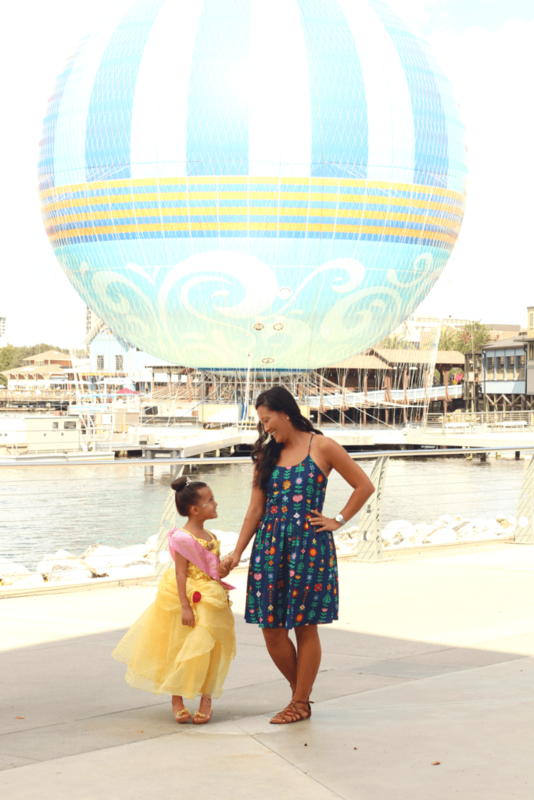 I’m joining the #DreamBigPrincess movement with a teary letter to my daughter. This post is sponsored by Walt Disney World & Dream Big, Princess. All magical opinions are my own. Dainty, proper, poised and pink – this is what I remember of Disney princesses. I remember watching my first Disney princess movie in the theaters – Cinderella. I remember posing with my hands just so and my head tilted ever so slightly, giving that airy wave to anyone who passed me by. A Disney princess is quiet, pretty and always waiting for her prince to rescue her. But times have changed. Our world has changed. And the Disney princesses I once knew have now become so much more to my 5-year old daughter. They are smart, fierce, brave, strong, independent. They are the future for our little girls who want be more, dream more, and achieve more than we could ever think is possible. These three little words can change lives – our girls’ lives, forever. And as I reflect on our Mommy and Me day with Disney’s #DreamBigPrincess initiative, I knew it was going to be so much more than princess makeovers and tiaras. But I had no idea that the tears in my eyes were not because of a pretty little princess in front of me – but because of the strong princess I can see ahead of me. My girl didn’t just twirl and bow as a princess that day. She stood tall and confidently as a princess that day. 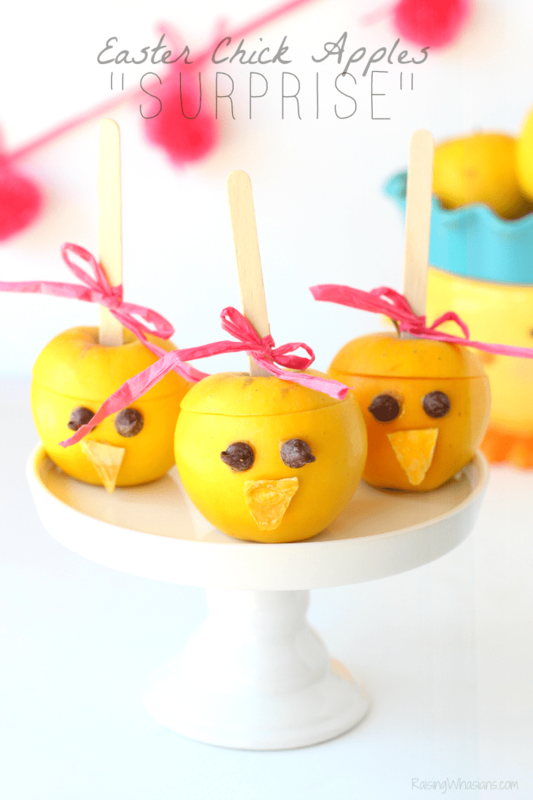 Grab your tissue box because today I wrote a teary letter to my daughter, my princess. My daughter recently got to experience the Bibbidi Bobbidi Boutique at Disney Springs in a whole new way, alongside the Dream Big, Princess initiative. 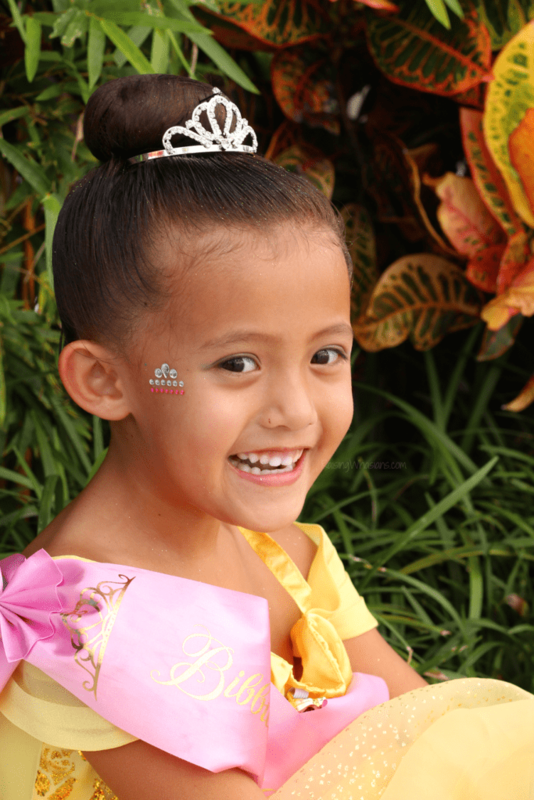 While this wasn’t her first Bibbidi Bobbidi Boutique experience, this certainly was a princess makeover to remember. From the hair and makeup, down to the dress and shoes, my daughter was absolutely glowing – beaming with pride. But it wasn’t because she was “a pretty princess.” This makeover meant so much more to this little dreamer. And as she super hero jumped out of her chair and held up her scepter – I knew. The world is going to be floored by this princess. Just you wait. You are a light in this world. And if there are three words that can encourage you today, I only ask that you Dream Big, Princess. You have the ability to change the world and make it so much brighter – because you are smart, fierce, brave, strong, independent and filled with a joy that is unlike anything on this earth. You are a warrior, one who is going to move mountains, who is going to dive deeper into a problem until it is solved, who is going to reach people with your heart and soul. Your dreams are my dreams. Your goals are my goals. Your joy is my joy. And I only pray that I can help empower you to achieve everything your heart desires. Be love in everything that you do. I am so blessed to be a mom to such an amazing girl. You are and will always be my princess. 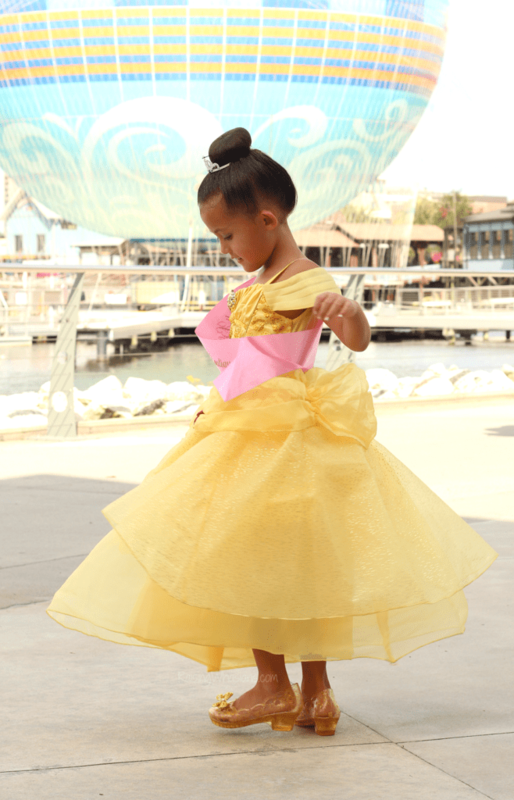 On October 11th, Disney bound as your favorite princess at the Disney parks. 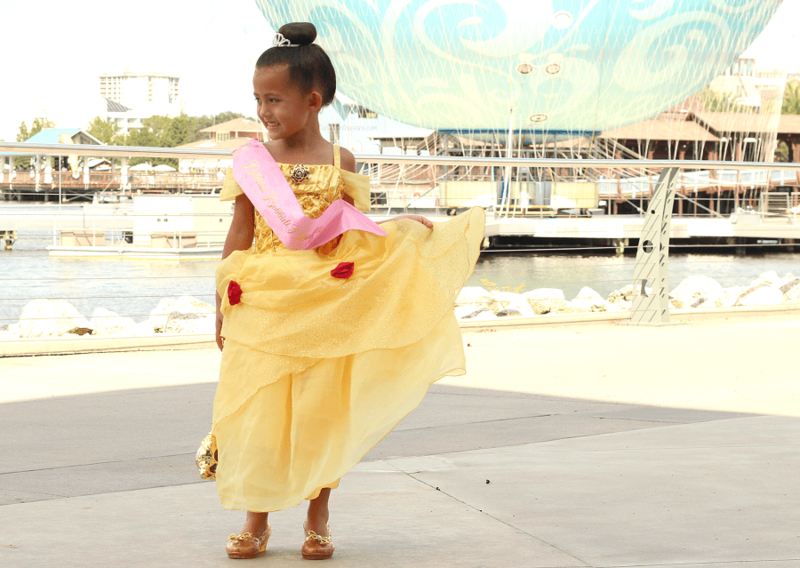 Share a photo with why this princess inspires you with hashtag #DreamBigPrincess, and instantly donate $1 to Girl Up. See your favorite princesses back on the big screen at AMC Theatres with the Dream Big, Princess movies. Live action Cinderella will be playing on October 12th. Be on the lookout for the premiere of the #DreamBigPrincess video series this month, celebrating the inspiring stories and words of advice from female trailblazers across industries and around the world, captured by 21 talented young women from 13 countries. I love how Disney has embraced the #DreamBigPrincess initiative. More than just pretty girls on the movie screen – the Disney princesses of today are empowering our girls to be so much more. And I love that my daughter doesn’t just twirl as a princess. She stands tall as a princess. Our princesses need us to change the world. Help encourage our daughters of tomorrow by joining the #DreamBigPrincess initiative. 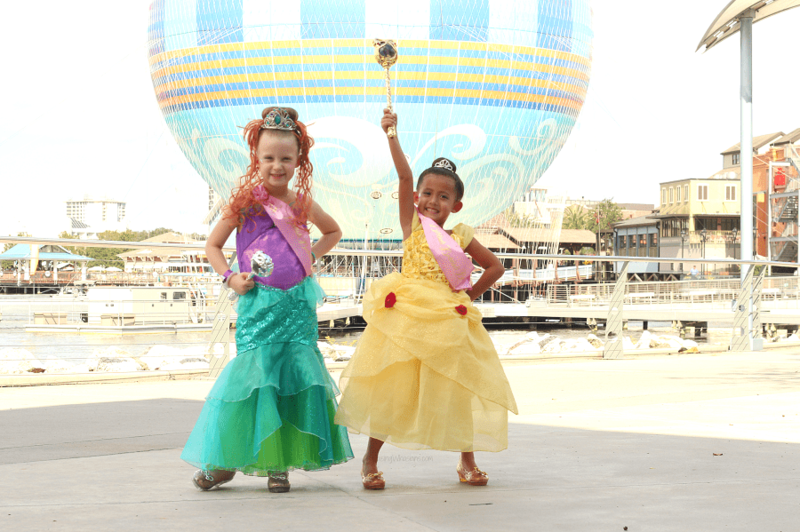 How are you encouraging your daughter to Dream Big, Princess? Be sure to follow Raising Whasians via Facebook, Twitter, Google, Instagram, Pinterest and YouTube for family travel tips, recipes, kids crafts and more. 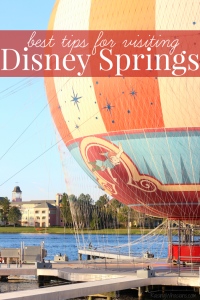 Looking for more Disney tips?